Southern Lakes Heliski has been delivering the very best heliski experiences since 1985. Locally owned and operated we employ passionate, qualified guides who have both extensive international experience, as well as deep local knowledge of our mountains. We are powered by Alpine Helicopters who have been flying since 1972. They have a team of highly experienced mountain pilots, a focus on safety, as well as a modern fleet of impeccably maintained helicopters. 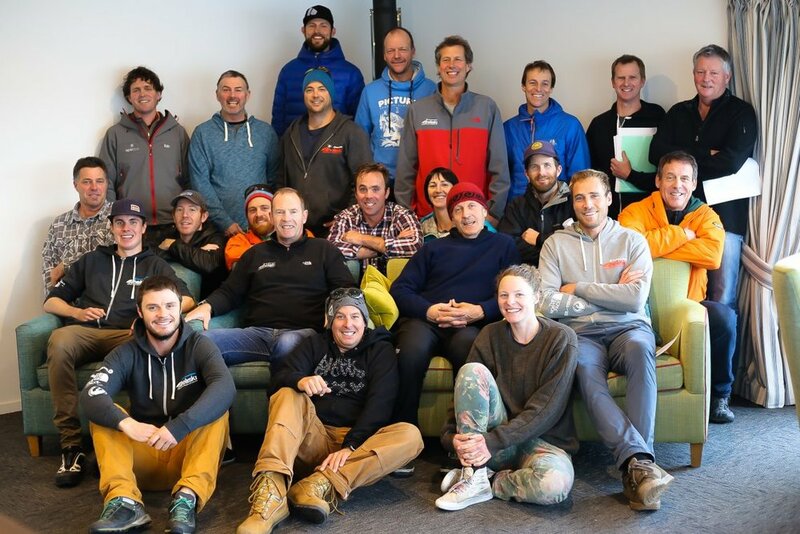 With retail stores and heli operations across both Queenstown & Wanaka, we have terrain extending over 17 mountain ranges and boosting in excess of 800 runs, which means we have the most heliski terrain in the Southern Lakes region. Having so much terrain gives us the advantage of always finding the best snow. We are also the only heliski company with our own luxury lodge. Minaret Station Alpine Lodge is situated in world-class heliski terrain where guests can come and experience the beautiful Southern Alps while enjoying exceptional hospitality and comfort. Southern Lakes Heliski offers a variety of options from a one-day heliski experience, multi day heliski options, as well as private charters for families, groups, pro athletes and media, we provide premium heliski experiences for everyone from intermediate to the most advanced.